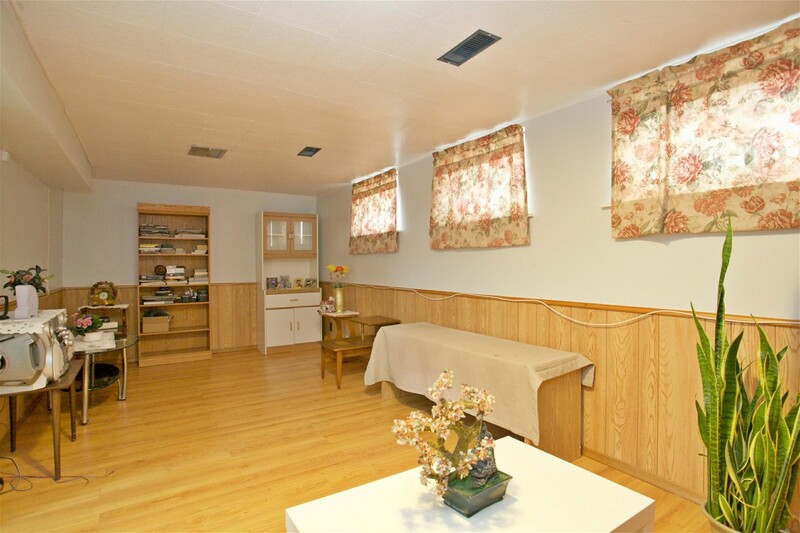 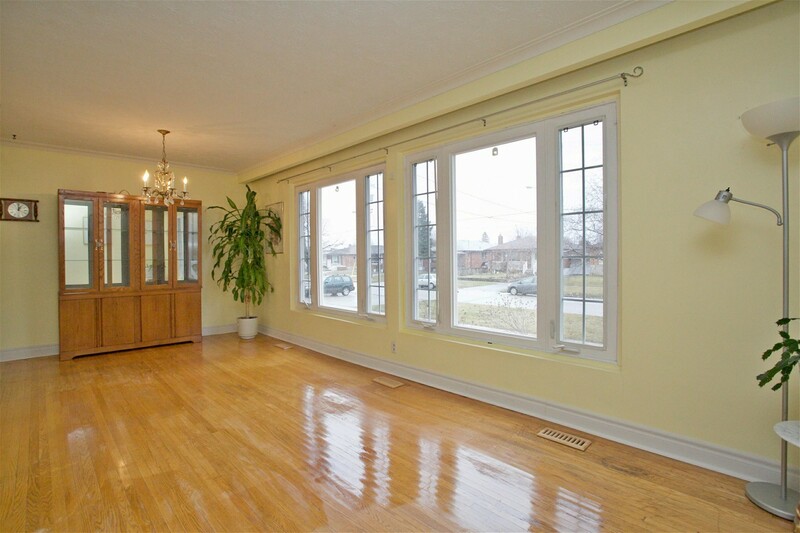 Beautiful Bungalow In A Sought After Pocket Close To All Amenities! 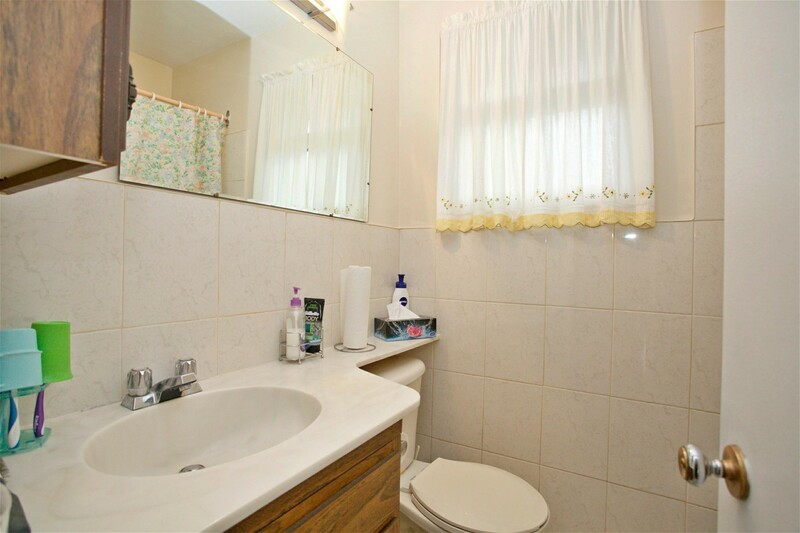 Features Include: Hardwoods Floors; Bright Kitchen With Lots Of Cabinets; Lower Level Offers A Large In-Law Apartment With 2 Bdrms And Newer Laminate. 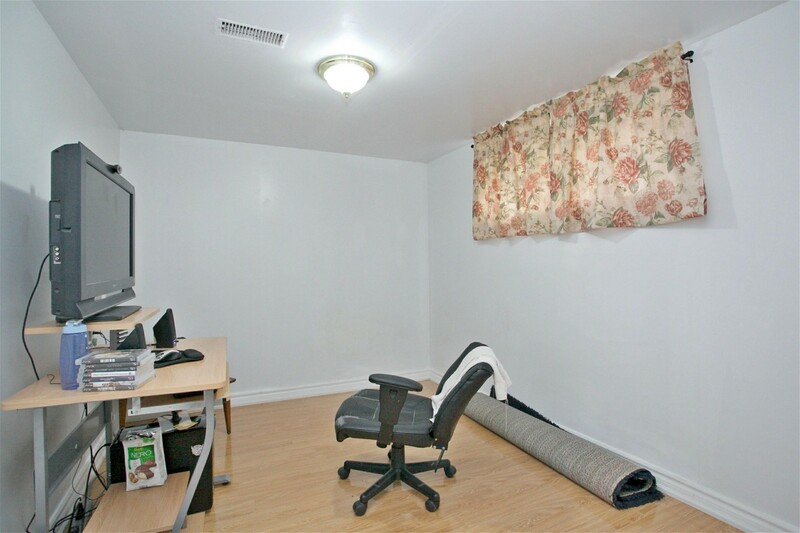 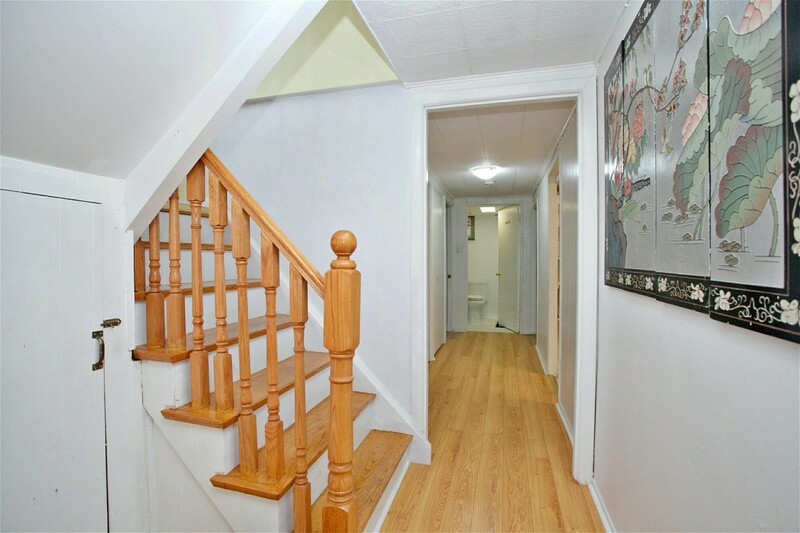 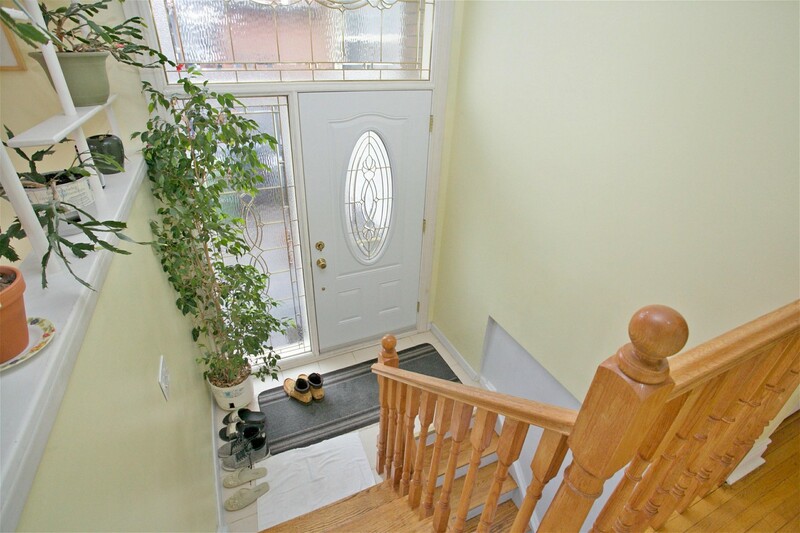 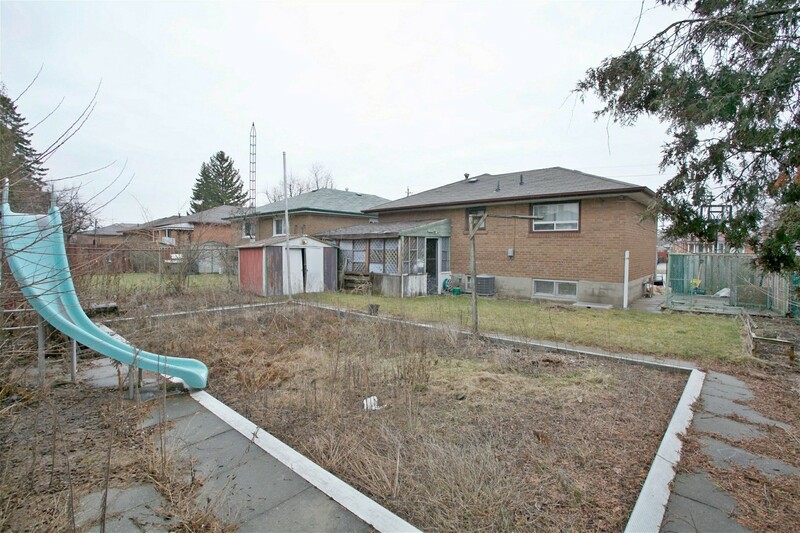 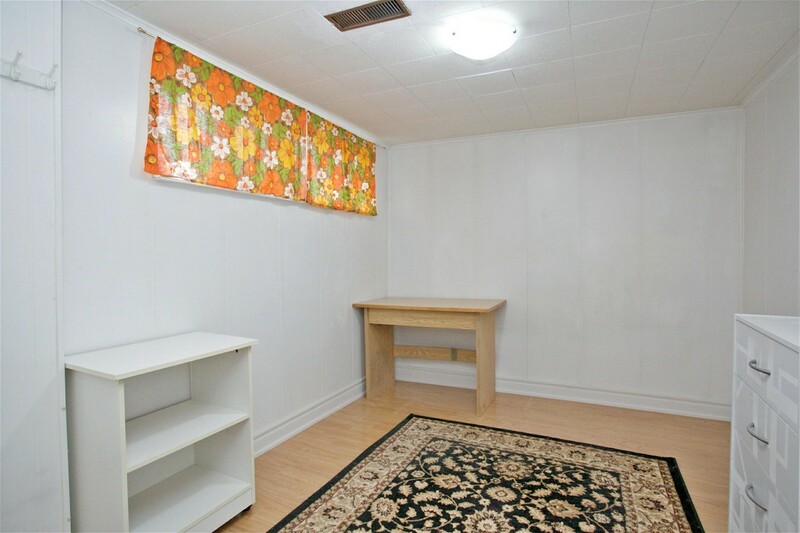 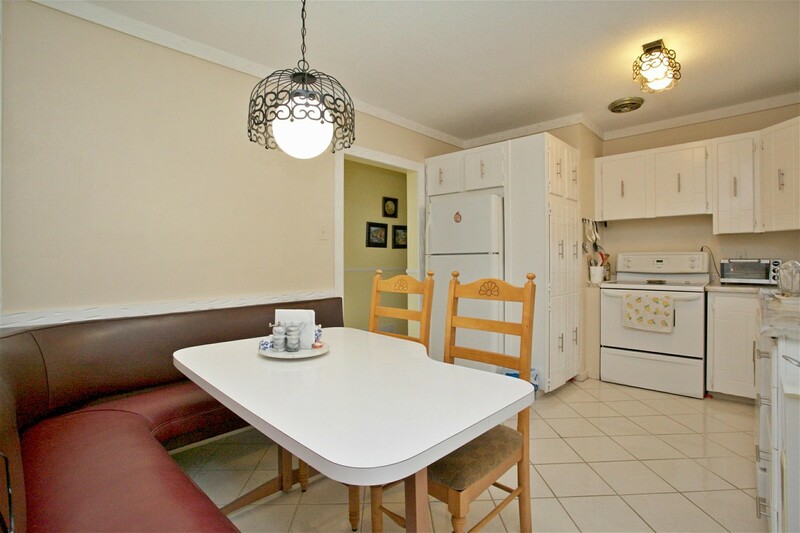 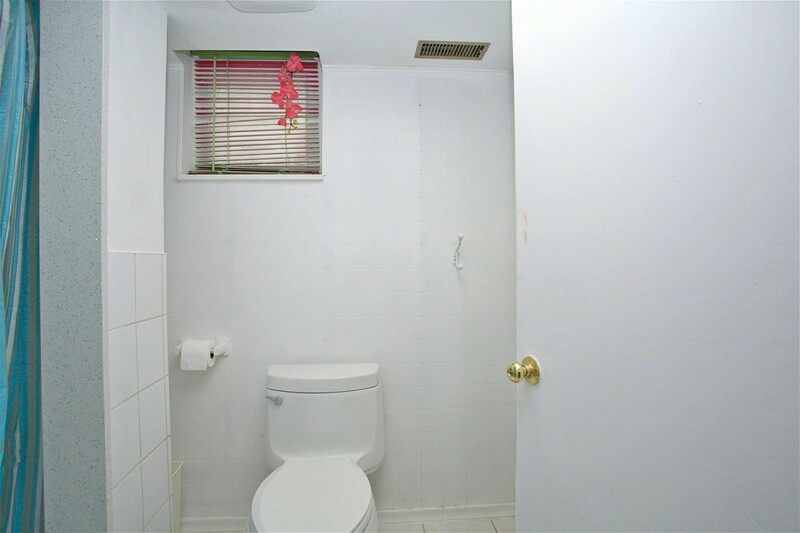 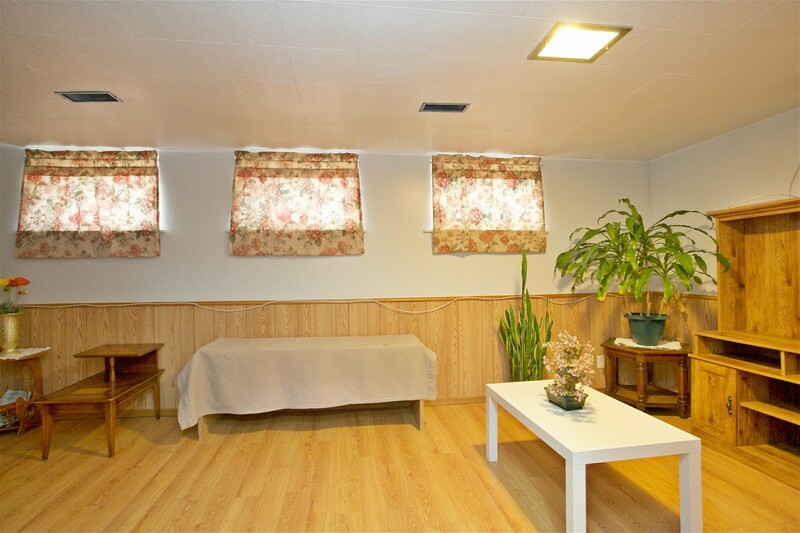 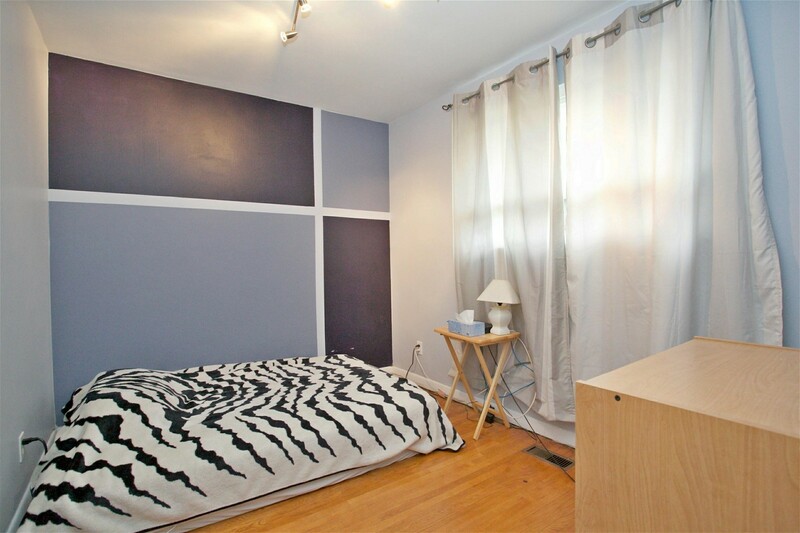 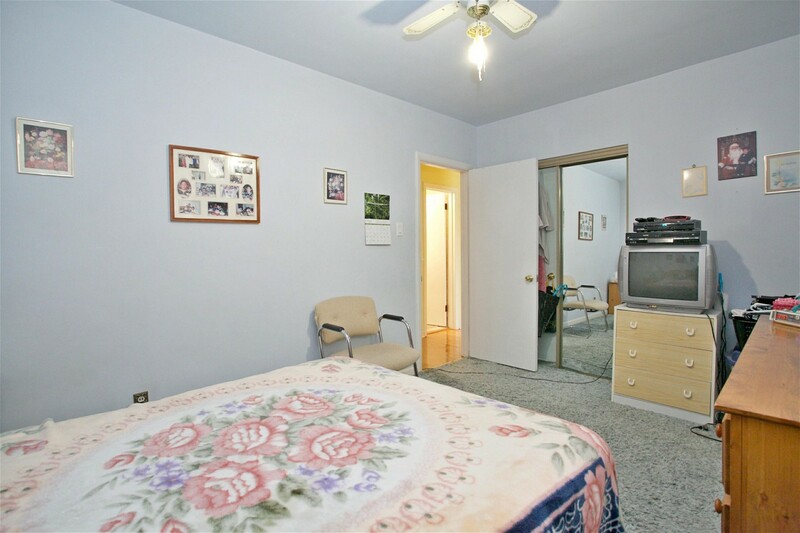 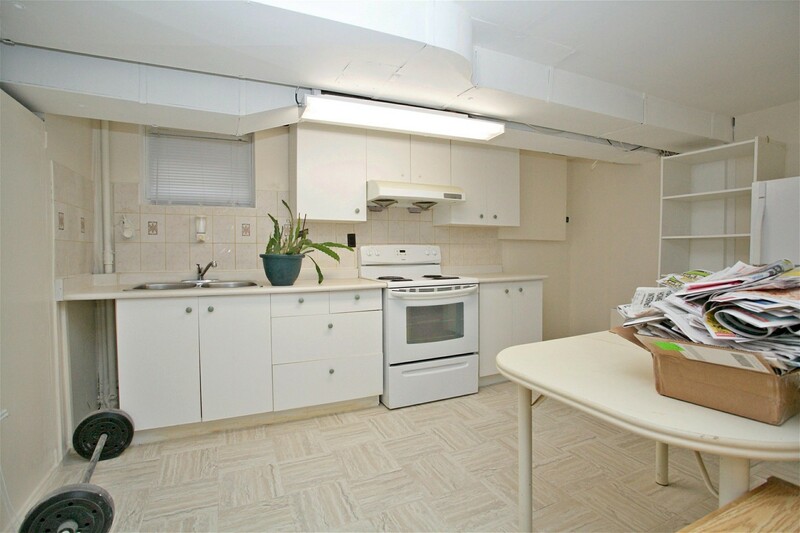 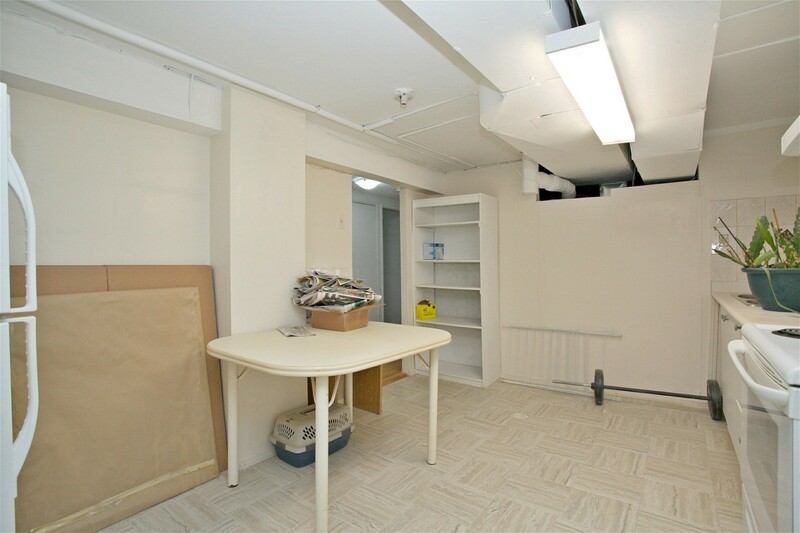 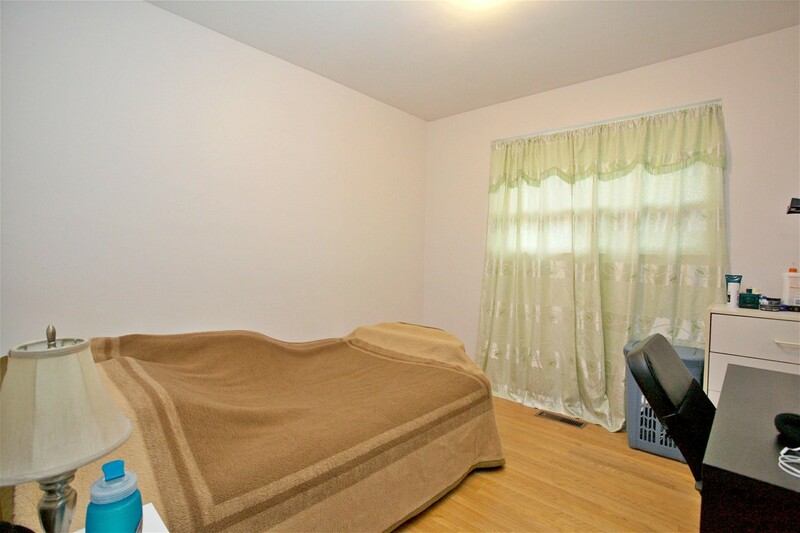 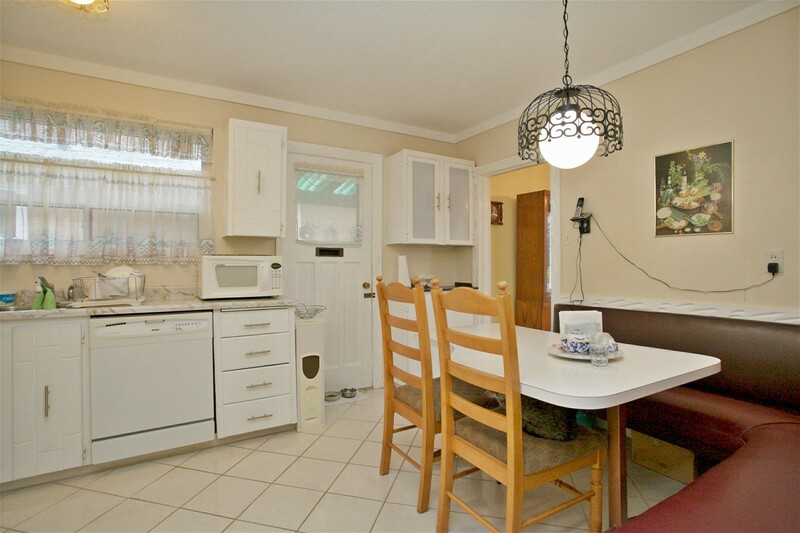 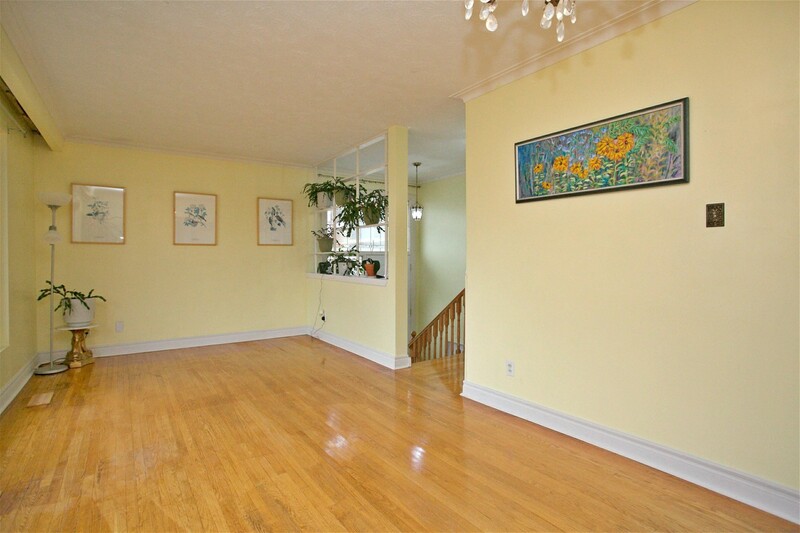 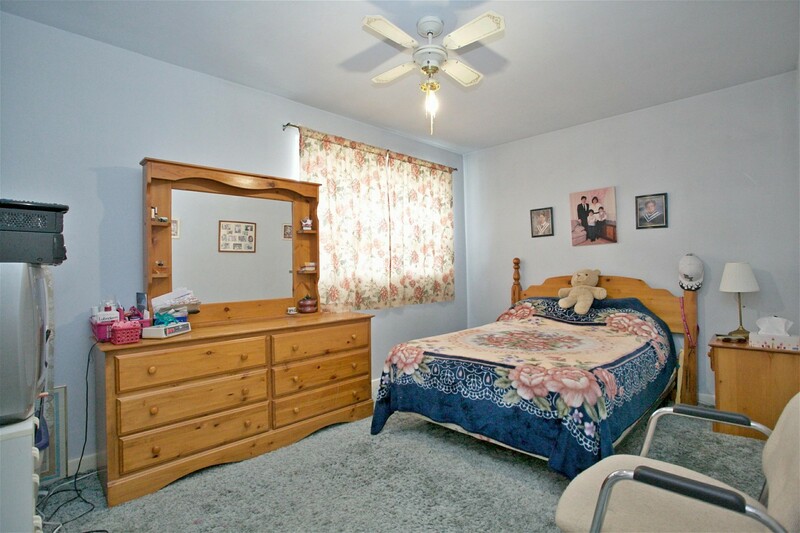 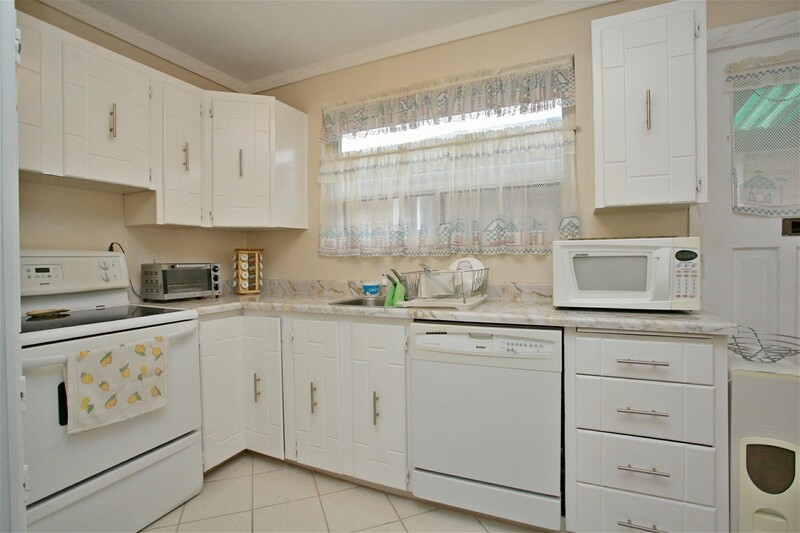 Walk To Ttc On Markham Road *** Close To Shopping, School, And Community Recreational Centre.